EXPOSED Out Now on Amazon Kindle Store! Obsessed Part Three Trailer Out NOW! 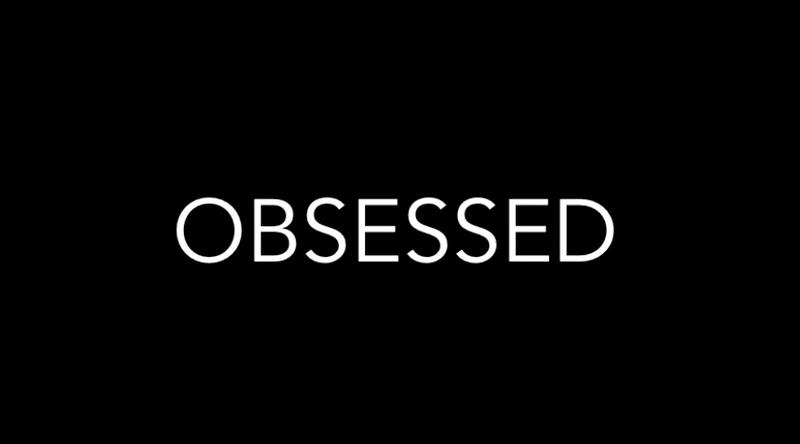 Obsessed – Part Three Will Be Available on March 28th! Obsessed Part Two OUT NOW! Get Your Copy! Get Your Copy of Obsessed Before Friday!